Thank you for visiting our site and considering us as a dental provider for your children. 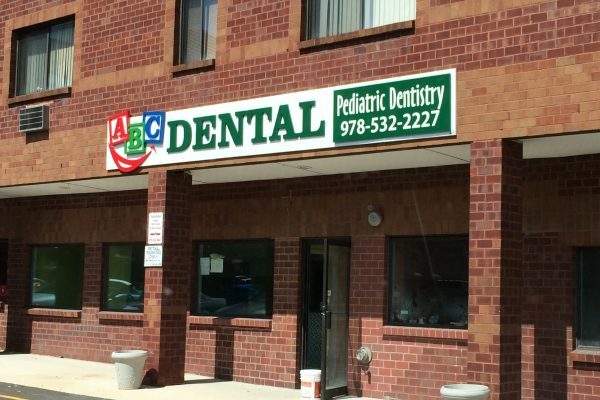 ABC Dental’s goal is to provide a modern, fun, clean, safe and a state-of-the-art dental facility. Our practice is dedicated to treating infants, children and adolescents in the most caring and comfortable environment. We want to help your children to develop good oral hygiene skills and a positive attitude toward dental and oral health. 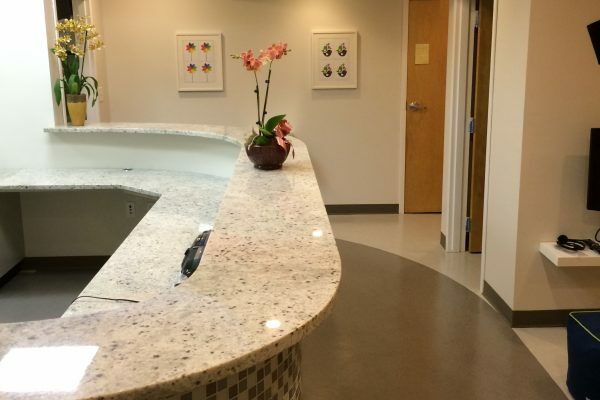 The office is designed with our little patients, their parents and guardians in mind. For your little one’s entertainment, we offer remote-free computer games, children’s toys and books. We welcome and encourage your involvement in all your child’s dental care, so please feel free to accompany your child during his/her treatment. However, to prevent distraction to your child and maintain the privacy of other patients, we request that only one accompanying parent per child in our treatment areas, especially in quiet treatment room. To meet our Dentist’s click this link here! 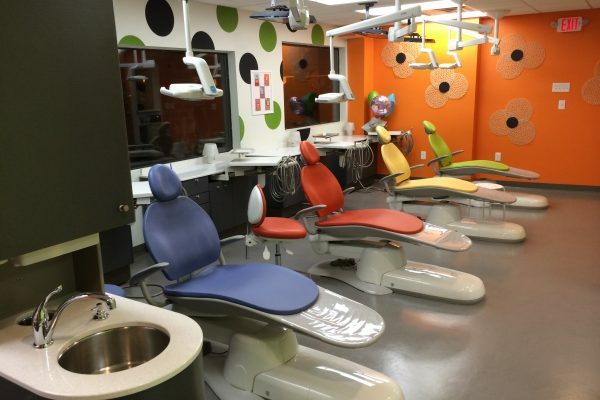 At ABC Dental, we aim to provide the best quality care using the latest techniques and equipment in a fun environment for our patients. Our goal is to build a healthy future for children.